Edgar Cayce (1877-1945) was an American psychic who allegedly possessed the ability to answer questions on subjects as varied as healing and wars, and had visions of the world ending. He also gave a reading about Atlantis while in a hypnotic trance. Cayce founded a nonprofit organization, the Association for Research and Enlightenment. Though Cayce himself was a member of the Disciples of Christ and lived before the emergence of the New Age Movement, some believe he was actually the founder of the movement and influenced its teachings. Cayce became a celebrity toward the end of his life, and he believed the publicity given to his prophecies overshadowed the more important parts of his work, such as healing the sick and studying religion. Edgar Caycehas been called the "sleeping prophet," the "father of holistic medicine," and the most documented psychic of the 20th century. For more than 40 years of his adult life, Cayce gave psychic "readings" to thousands of seekers while in an unconscious state, diagnosing illnesses and revealing lives lived in the past and prophecies yet to come. The organization founded by him in 1931 is still in existence today. For more information about Edgar Cayce visit www.edgarcayce.org. A documentary film that details the deliberate encoding of occult numerology and symbology in the design of city grids, government institutions, corporate headquarters and temple structures throughout the planet. 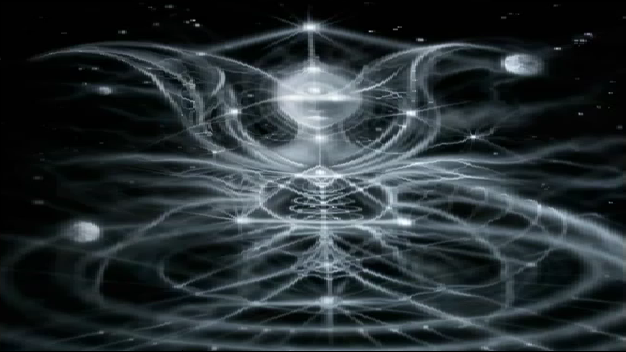 Learn what the sacred geometrical patterns mean and why they are being used for these purposes.